Sportreff summarises the biggest transfer talk involving Chelsea as Antonio Conte looks to build on his title success in his second season in charge. Chelsea have made an enquiry about Jairo Riedewald regarding a potential £13 million bid for the Ajax defender, according to Daily Star. Antonio Conte is looking to strengthen his squad ahead of a Champions League campaign and is considering the merits of Riedewald, who can play at centre-back, left-back and central midfield. Chelsea are preparing a move for Napoli forward Lorenzo Insigne as they prepare for life after Eden Hazard, according to The Sun. Real Madrid are about to make a huge push for Hazard, and Antonio Conte is looking to bring in a replacement quickly to avoid a summer of uncertainty. Italy international Insigne would cost around £45 million and worked with Conte when he managed the Azzurri. Aston Villa have joined the race for departing Chelsea legend John Terry, according to Sky Sports. The Championship side face competition from a host of Premier League clubs, but Terry’s relationship with manager Steve Bruce is thought to give the Villans a chance of landing the 36-year-old. Bayern Munich are close to agreeing a transfer fee with Lyon over midfielder Corentin Tolisso, Kicker reports. Although the Germans will go lower than the €40 million up front Lyon are hoping for, their willingness to bid €35m with €15m of potential bonus payments has allowed them to steal a march on Chelsea, Tottenham, Manchester City, Juventus and AC Milan in the race to sign the versatile France man. Chelsea have edged ahead of Manchester United and Inter in the race for Real Madrid playmaker James Rodriguez, according to AS. The Colombia international appears destined to leave the Spanish capital this summer and has options to consider from across Europe. Leicester City winger Riyad Mahrez is waiting for Barcelona to make an offer as he looks to leave the 2016 Premier League champions, according to Sport. Mahrez is reported to have an offer from Arsenal, along with interest from Chelsea, but he is keen to play in La Liga and is a target for Barcelona. Chelsea will allow Diego Costa to rejoin Atletico Madrid for half the price they were demanding for the Spain striker last year, according to AS. 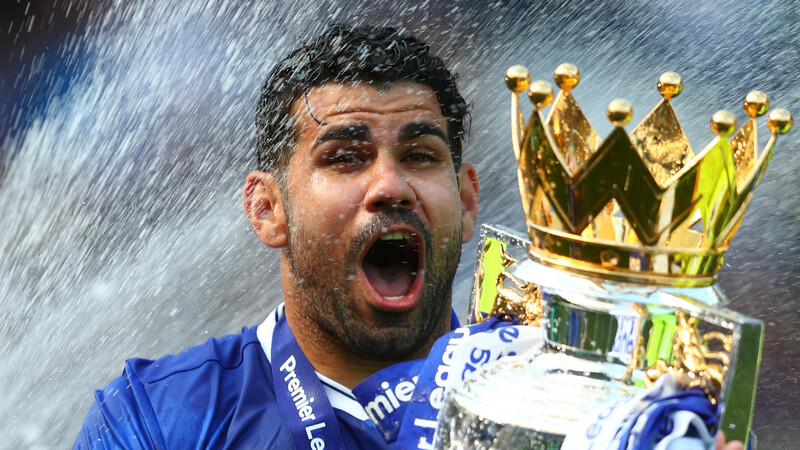 Costa claims he is not in Antonio Conte’s plans for next season and was the subject of a failed €60 million (£52.7m) bid from Atletico in 2016. However, Chelsea will now let Costa rejoin his old club for €30m (£26.4m), although Atletico are not allowed to sign players until January 2018. Chelsea will have to pay out at least £52m to sign Alex Sandro from Juventus, accoring to the London Evening Standard. The Brazilian has three years left on his deal with the Italian side, but is seen as the perfect fit for Antonio Conte’s team. Chelsea striker Diego Costa looks unlikely to join AC Milan during the summer due to his wage demands, according to the Daily Telegraph. Costa claims he has been told he can leave Stamford Bridge by manager Antonio Conte, but his £200,000 a week salary is too much for Milan. Chelsea are ready to offer Romelu Lukaku a bigger pay packet than Diego Costa in their bid to re-sign the Everton striker, reports the Liverpool Echo. Costa has claimed he is no longer wanted by Antonio Conte and the Chelsea boss has lined up Lukaku as his replacement. Chelsea have offered Nemanja Matic to Juventus in a bid to get Leonardo Bonucci to Stamford Bridge, according to The Sun. Antonio Conte is keen to reunite with the Italy international, and has made an opening offer of £48 million plus Matic for the centre-back. Manchester United and Chelsea are both showing an interest in signing Juventus forward Paulo Dybala, according to Mundo Deportivo. United are set to miss out on signing Antoine Griezmann following Atletico Madrid’s failure to appeal their transfer ban, and see Dybala as a potential alternative. Chelsea, meanwhile, remain concerened they could lose Eden Hazard to Real Madrid despite his recent ankle injury and could require a replacement. Chelsea, Manchester City and Tottenham are considering swooping for Dani Alves in the summer transfer window, the Daily Mail reports. The Brazilian is said to be open to a switch at the season’s end, with Antonio Conte in particular a big fan and keen to bring in competition for Victor Moses at wing-back. Chelsea boss Antonio Conte wants Paris Saint-Germain’s Alphonse Areola as Thibaut Courtois’ backup at Stamford Bridge, The Sun reports. With Asmir Begovic having sealed a move to Bournemouth, the Italian boss sees Areola as a perfect fit as Courtois’ understudy. Manchester City face stiff competition from a number of their Premier League rivals in their bid to sign Monaco defender Benjamin Mendy, according to L’Equipe . Chelsea and Liverpool have both accelerated their interest in recent days while Manchester United are also monitoring developments. Full-back Mendy is keen to move to England this summer, though Barcelona are also keen on the 22-year-old. Chelsea have asked about the potential availability of Bayern Munich defender Jerome Boateng, says the Daily Mail. The Blues have made Southampton’s Virgil Van Dijk their top defensive target, but are prepared to explore other options. Chelsea manager Antonio Conte has been handed £200 million to spend on new signings this summer, according to the Daily Telegraph . The Blues boss is keen to bolster his squad in a number of positions, with Virgil van Dijk, Romelu Lukaku and Tiemoue Bakayoko among his top targets. 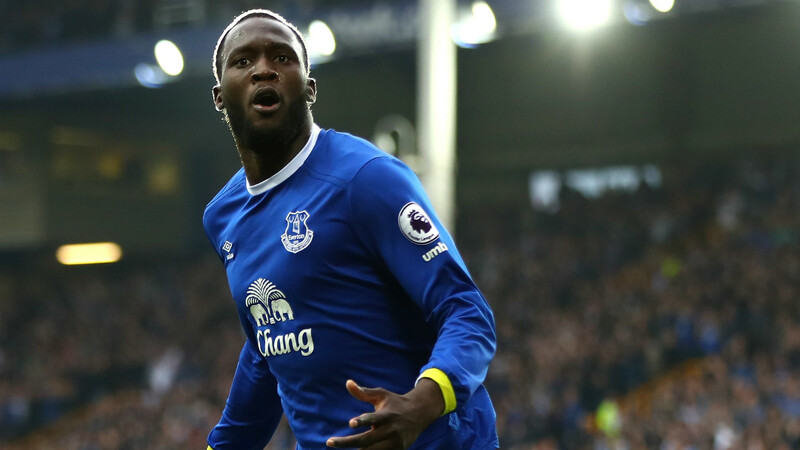 Everton striker Romelu Lukaku is at the heart of a heated transfer battle between Manchester United and Chelsea, Express reports. The report suggests Chelsea had banked on freeing up funds by selling Diego Costa to a Chinese Super League Club, but the Spain international has made it clear that he will only move to Atletico Madrid if he is forced out of Stamford Bridge. For Man Utd’s part, the revelation that Antoine Griezmann will not leave Atletico Madrid is sure to up the Red Devils’ interest in the Belgian. Arsenal are interested in signing Andrea Belotti from Torino, according to The Sun, but will face competition from Chelsea and Manchester United. The report claims the Gunners have registered the most interest in the 23-year-old goal machine, but with Man Utd and Chelsea also both hopeful of landing Romelu Lukaku, Arsenal could face a last-ditch battle for Belotti with whoever misses out on the Belgian. Monaco have joined West Ham in expressing an interest in Chelsea striker Michy Batshuayi, according to the Sun . 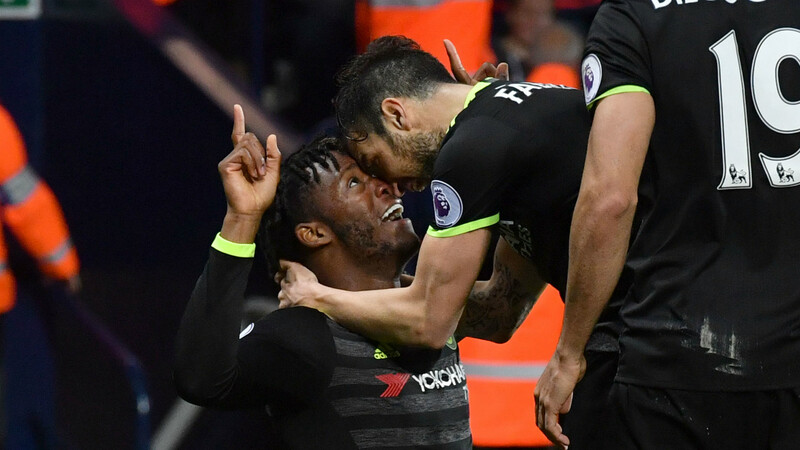 The Belgian scored the goal that won the Blues the title against West Brom but could be set for a swift exit from Stamford Bridge after struggling for minutes under Antonio Conte. Antonio Conte is pleading with the Chelsea board to offer Diego Costa a deal that persuades him to stay at Stamford Bridge, according to the Sun. It has been widely assumed that the FA Cup final will be the Spaniard’s final game for the Blues amid rumours of interest from Atletico Madrid and a lucrative offer from China but the Italian is said to see Costa as irreplaceable.